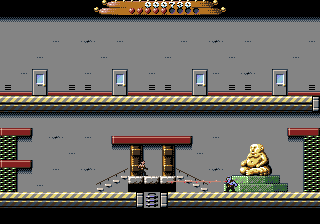 Buy the game on CD and 3.5" Floppy for your Commodore Amiga Computer! Enjoyed TIGER CLAW on your modern-day PC? Have an old Commodore 64 or Amiga stashed away in the loft? 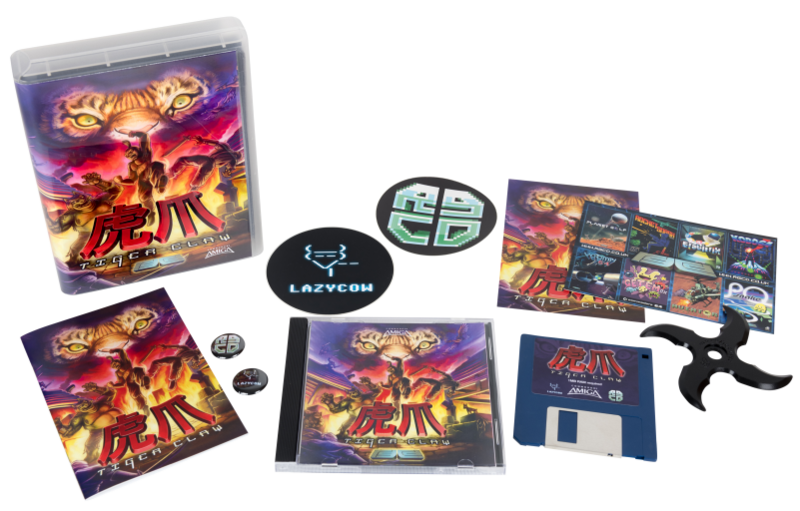 Well, you'd be a fool not to grab a physical copy of the game - it comes on CD and disk, boxed with a professionally printed manual, poster, map, little vinyl stickers, badges and everything, just like in the good old days! Hell, we've even thrown in a shuriken for you to practice your real-life ninja skills! 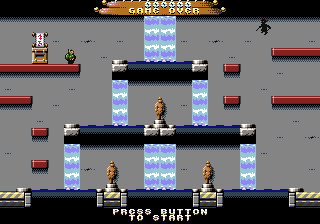 For legal reasons, we are unable to distribute an Amiga emulator and necessary OS ROM files, but we recommend UAE (and for those of you who want stress free set-up, the commercial Amiga Forever project). 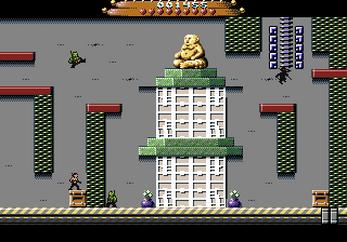 The Windows, Linux, Mac OSX and Commodore 64 versions of TIGER CLAW are ALL available for FREE, whereas the Amiga version of the game is available for download if you pay $2.99 or above.